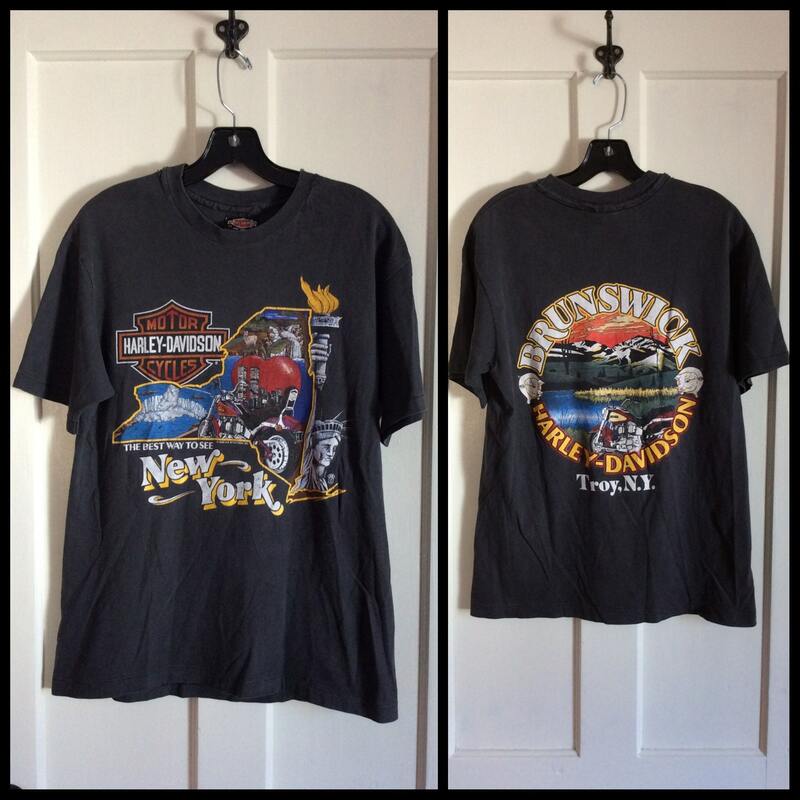 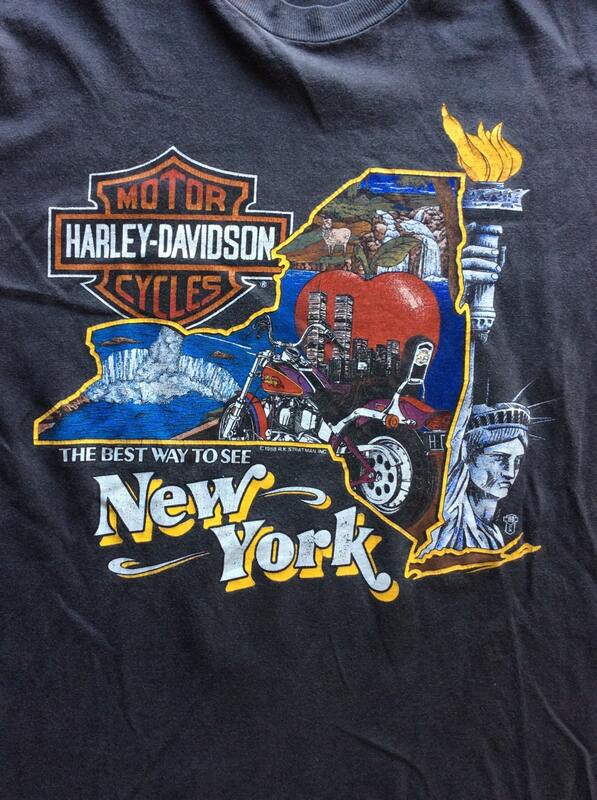 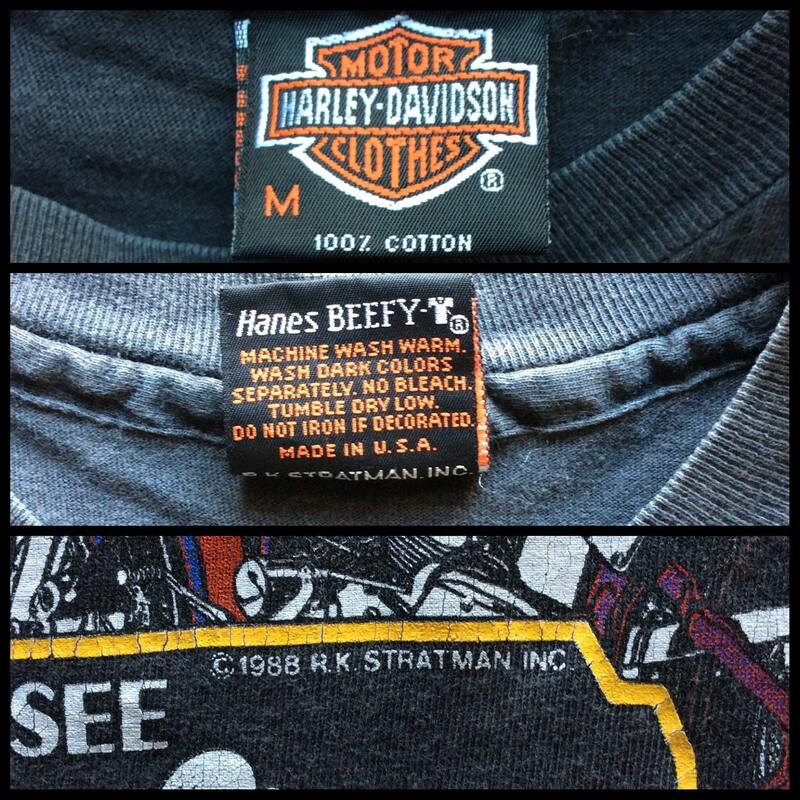 Here's a soft Harley Davidson t-shirt from the 1980's dated 1988. 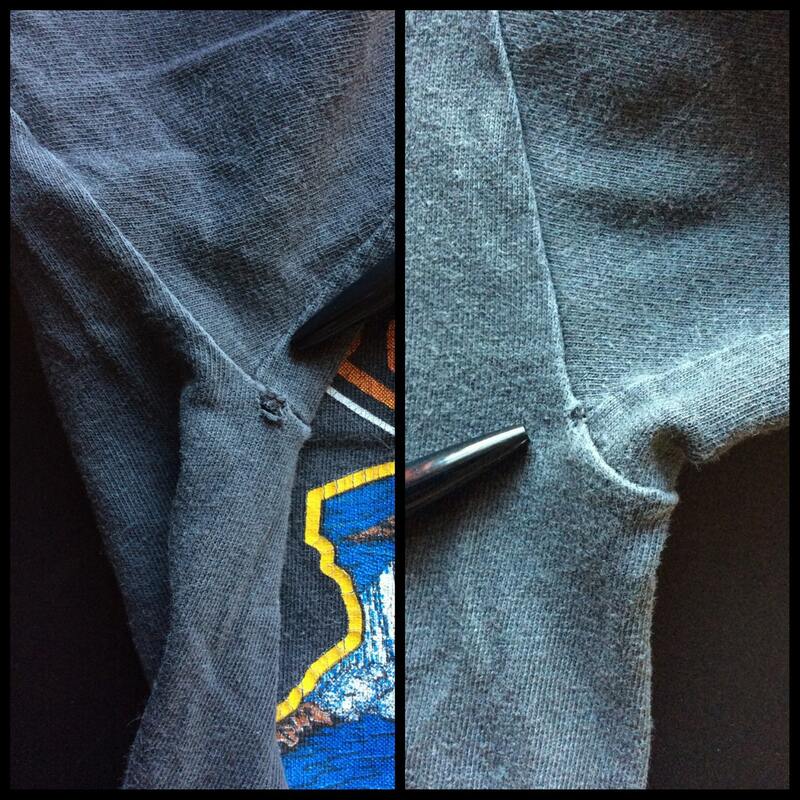 There's a small hole in each armpit, see last photo. 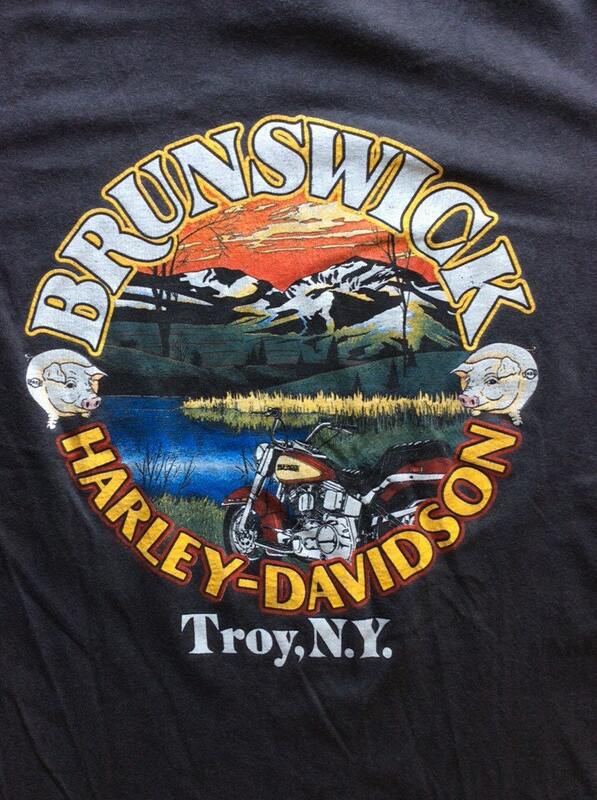 Otherwise it's in excellent, very used condition, no damage.